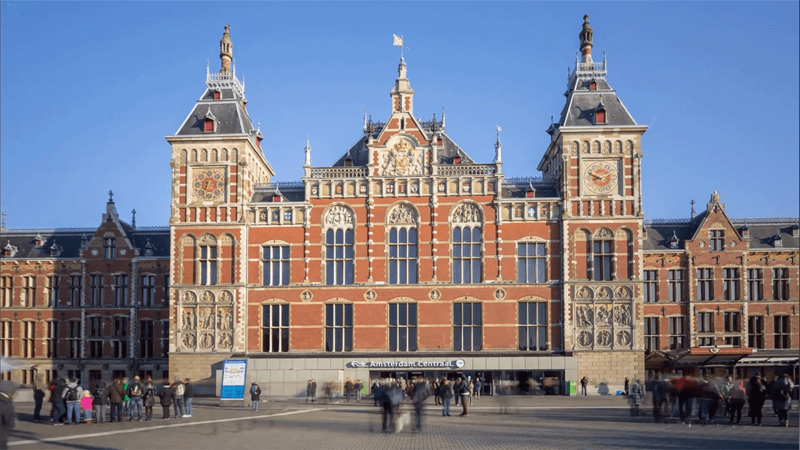 DEMO Festival is free and takes place in Amsterdam Central Station on the 7th of November 2019 on all the digital screens within the station. The gates will open with your OV Chip card (Dutch travel card) and you can immediately explore the exhibition. Special access has been arranged at Amsterdam Central Station. More details will be communicated closer to the date.